This section describes the three different TV-out mods available for the Game Gear: two RGB mods and a VGA+RGB mod. As a note: I’m not sure if Majesco versions of the Game Gear can have these RGB boards added. I suggest using a Sega version, as they’re cheap and easy to find. 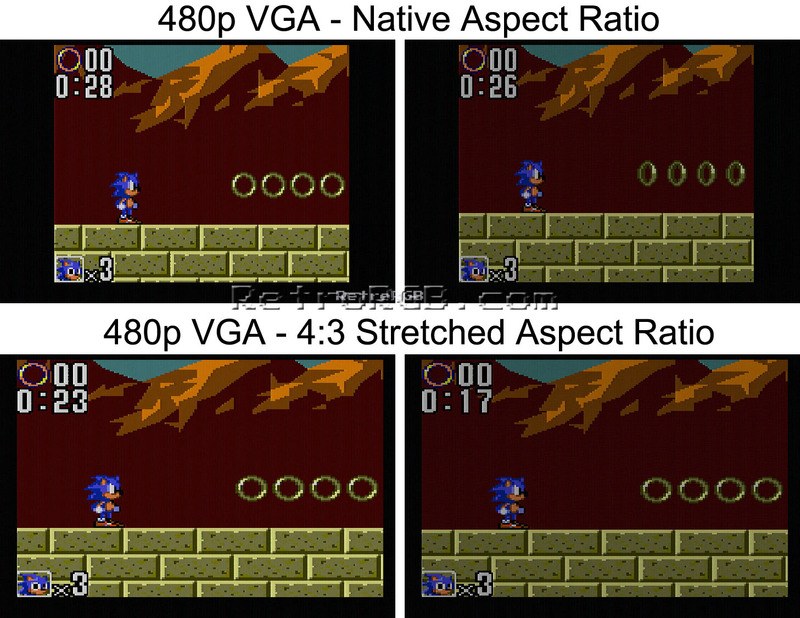 Game Gear’s output RGB in their native resolution of 160×144. The output quality is about on-par with Sega Master System games in RGB. The only downside is the Game Gear’s 160×144 resolution will only fill about half of a 240p screen. 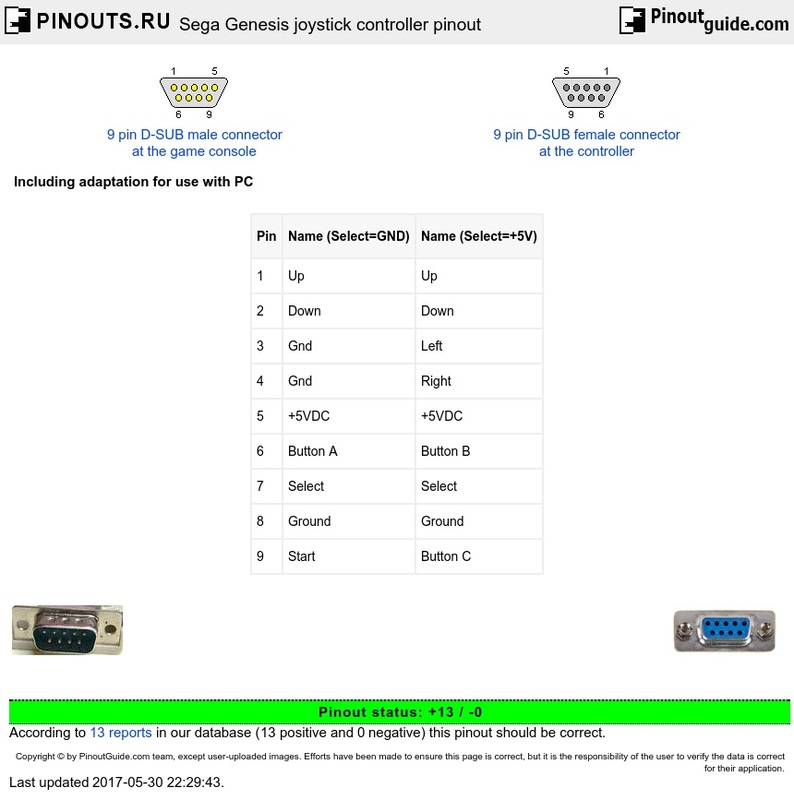 At the moment, there are two different places to purchase RGB-only TV-out kits. The installation of either isn’t very hard, it’s just tedious and requires soldering to extremely small points. Otaku’s Store – Outputs RGB-only, but includes a controller port so you can use a Genesis controller instead of the Game Gear. – I really hope someone makes a controller port mod, like the one that Otaku’s Store offers, but uses the Game Gear link port. It would essentially make a TV-out modded Game Gear into a “consolized” Game Gear! – You can mod your Game Gear with an SMS controller port and use that for the D-Pad and 1&2 buttons. A Genesis controller won’t work unless you cut the gray select line from the Genesis controller. – There’s been rumors of an HDMI mod floating around on the forums for awhile, but I won’t post anything until it’s more then just a concept. That’s it for now! Please head back to the main Game Gear page for more information.